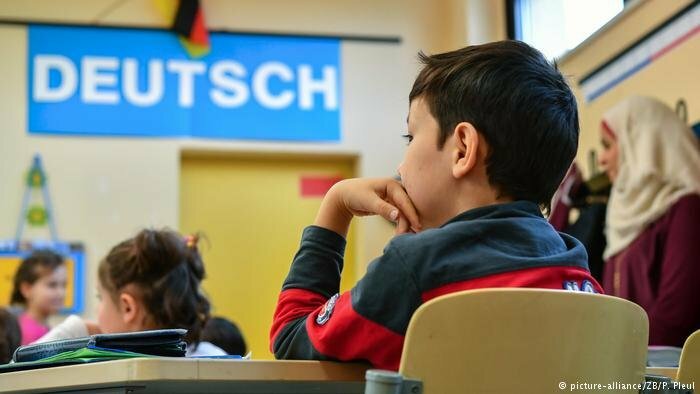 In Germany, when a foreigner drops out of school without a diploma, they have four times less of a chance to find work as a German would in the same situation. The influx of refugee children has exacerbated the problem. The documentary film "When Paul came over the Sea" tells the true story of Cameroonian migrant Paul and his perilous journey to Germany. While accompanying his protagonist, filmmaker Jakob Preuss was confronted with the question over whether he should step outside his role and help Paul make his way.